Meet Revlon's newest hit, a lipstick-balm hybrid with conditioning shea and coconut butters, and a demi-sheer sheen. 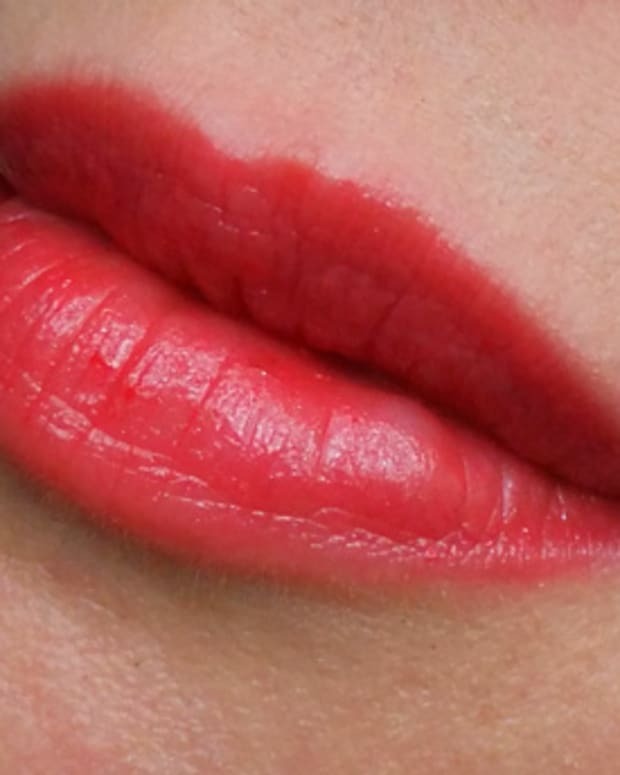 This new lippie already shows signs of becoming another home run for its brand. A lipstick-balm hybrid with conditioning shea and coconut butter, it promises to bump lip hydration by 156% and delivers a demi-sheer shine. Yep, demi-sheer -- this collection has enough pigment to make a lipstick fan happy, yet should tempt many a gloss addict. And the texture is smooth and super-comfy, similar to a light balm. 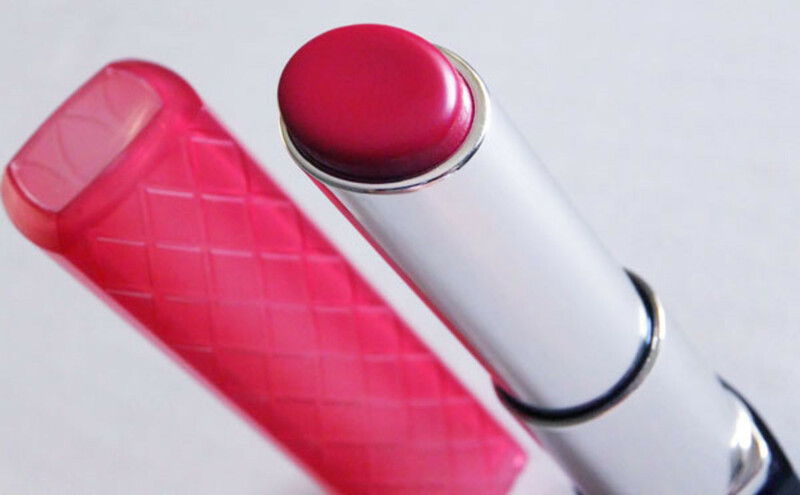 Meet Revlon Colorburst Lip Butter in Raspberry Pie, $9.50. Raspberry Pie and Candy Apple (worn by beautygeek Liza Herz here) are two of 20 shades that range from sweet neutrals to bright pops of colour, some with shimmer (such as Lollipop, Cherry Tart and Brown Sugar), some without (such as Raspberry Pie and Candy Apple). 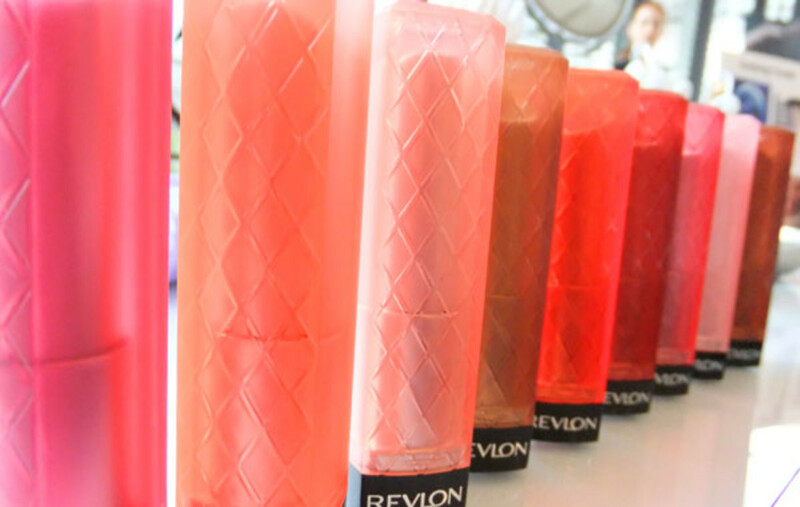 Expect the collection to match -- perhaps surpass -- the popularity of Revlon&apos;s Colorburst Lipsticks. This smart shot of all the shade labels (click once or twice more to enlarge) is from body-soulbeauty.com; visit the site for helpful swatches, too. 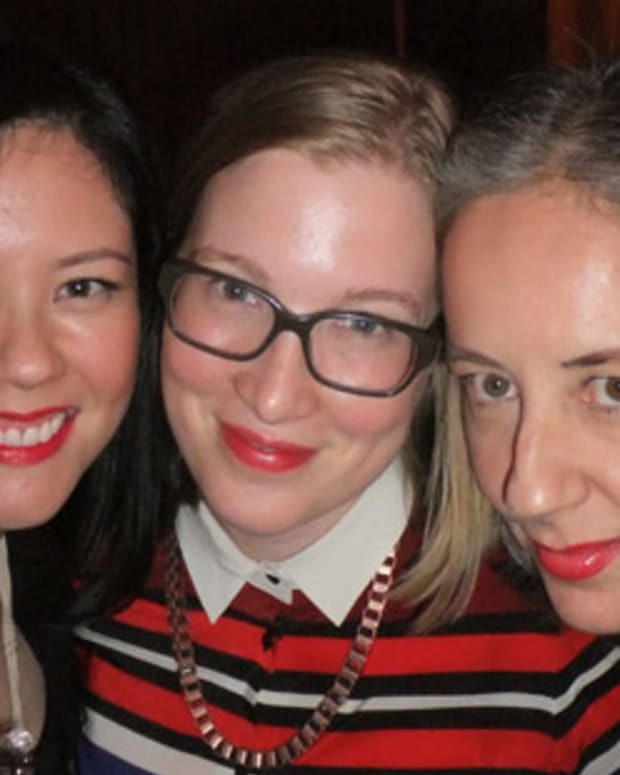 Revlon Colorburst Lip Butter launches officially in Canada in January 2012, but, thanks to an October soft launch stateside, it&apos;s already available in select drugstores in the US. If you&apos;re heading down there, or have a friend who is, make a shopping list. You&apos;ll want more than one. 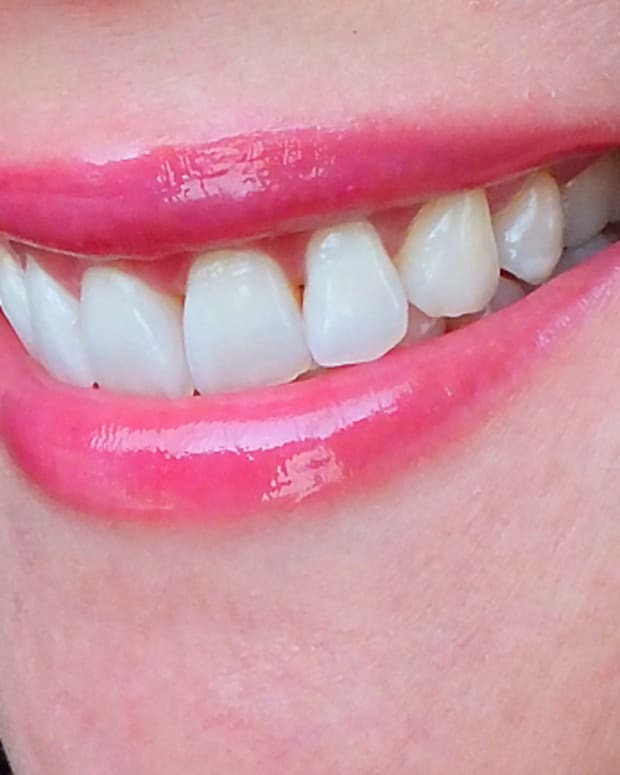 In the top photo, I&apos;m wearing Meet Revlon Colorburst Lip Butter in Raspberry Pie, $9.50. Revlon Colorburst Lip Butters are available at drugstores, mass retailers and well.ca (for $8.99 each) with free shipping in Canada, no minimum order).